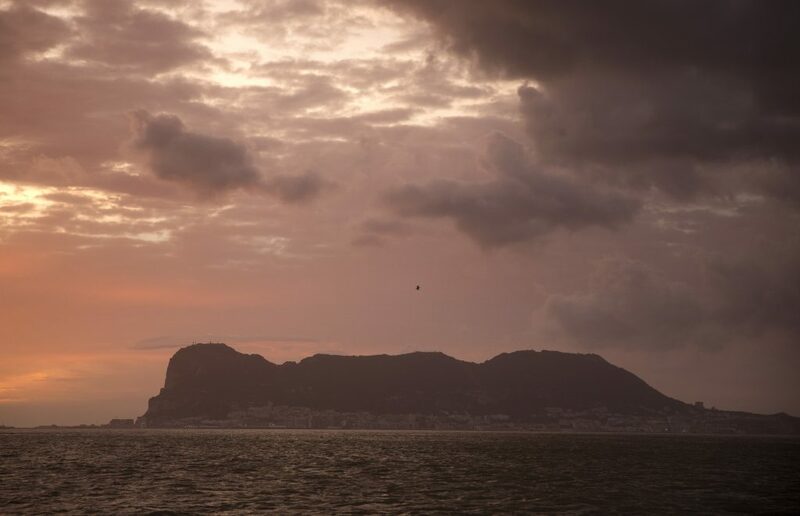 A last-minute deal to meet Spanish demands for a say on the future of Gibraltar after Britain leaves the EU salvaged a summit which will go ahead as planned on Sunday to deliver a Brexit accord to British Prime Minister Theresa May. The British government wrote to Tusk to say that it would not interpret its withdrawal treaty, due to be endorsed on Sunday, as meaning that a future EU-U.K. trade treaty would automatically apply to Gibraltar – though London’s envoy to the EU said it would seek the best deal for its territory. At the summit on Sunday morning, the 27 EU leaders will be asked to approve a declaration specifically excluding Gibraltar from future EU-U.K. treaties – while leaving open the possibility that London could negotiate with Madrid on deals for Gibraltar. Saturday’s agreements may comfort Spain’s hopes that the EU will, once Britain is no longer a member, swing behind its 300-year-old claim to recover sovereignty over “The Rock,” home to a British naval base and 30,000 people. Sanchez’s brinkmanship, however, left some in Brussels uneasy at how he jeopardized the Sunday summit for what many saw as domestic political purposes. Sanchez’s party faces a regional election next weekend in Andalusia, the province abutting the Gibraltar peninsula. After a little more than an hour of talks among themselves, the 27 EU leaders will meet at around 11 a.m. on Sunday to share with May two key documents – a treaty setting terms for an orderly British withdrawal on March 29 and an outline of how Britain can keep close to its biggest market by following some EU rules after a status-quo transition period ends in two to four years.